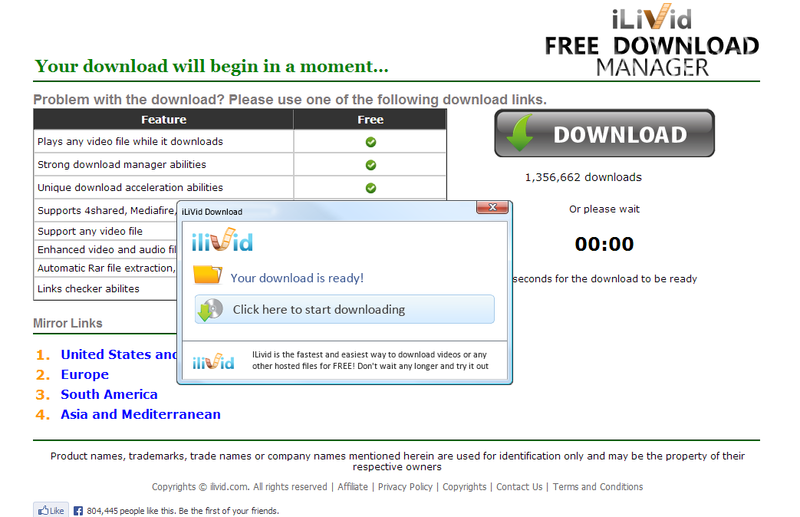 Our sensors recently picked up an advertisement using Yieldmanager’s ad network, enticing users into downloading the iLivid PUA (Potentially Unwanted Application) on their PCs. Operated by Bandoo Media Inc., the application installs the privacy invading “Searchqu Toolbar”. 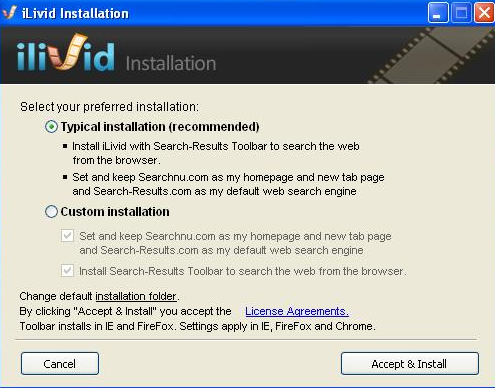 To avoid continuously feeding URLs you visit to a third-party who will monetize access to this data by sharing it with more parties, we advise you not to install iLivid.